Get our Best Selling Organic Turmeric Capsules for 50% Off! Enhanced Digestion Formula with Ginger & Black Pepper. Great for travelling, can easily be taken with any meal. 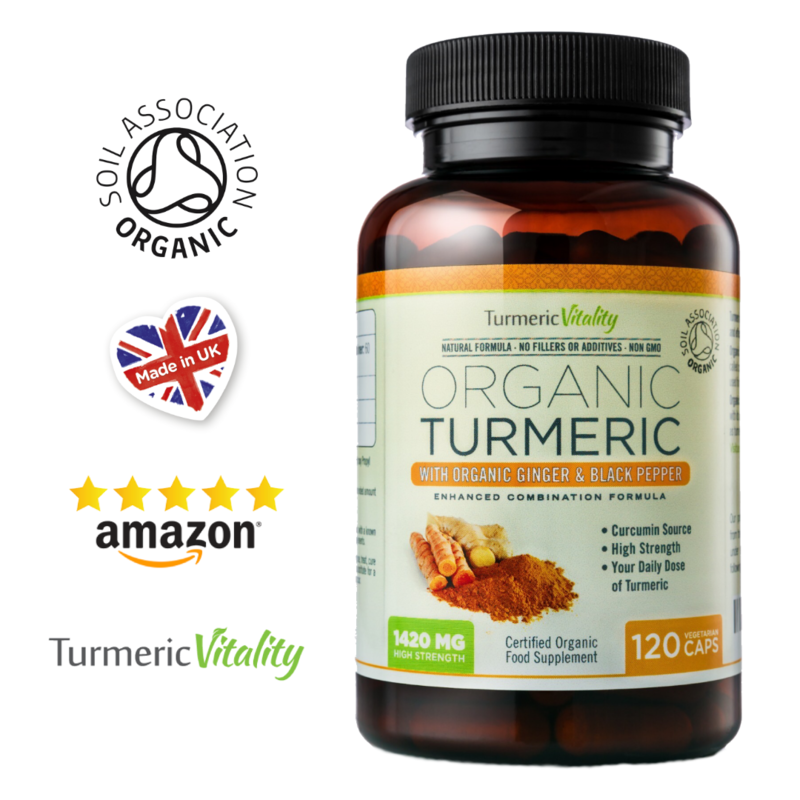 NO ADDITIVES Fillers or Anything Else Except 100% Pure & Natural Ingredients - Turmeric Vitality Specialises in Creating the Highest Quality Turmeric Supplements using Premium Organic Turmeric.